DEADLINE ALERT: Entries for Custodian Awards due today! 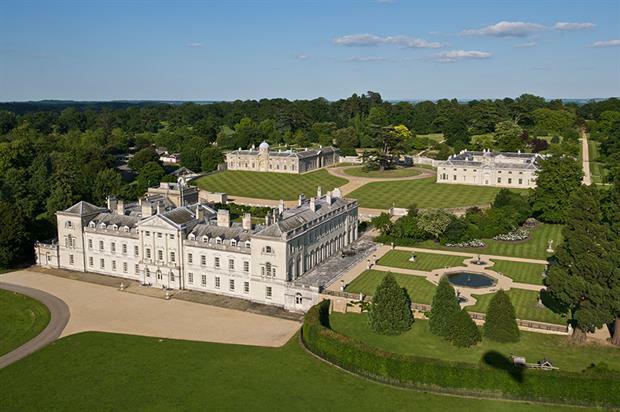 Today is the day for parks, gardens and tree-care teams to submit their final entries for this year's Custodian Awards which will see outstanding parks, gardens and tree-care teams recognised at a special awards ceremony in Woburn Abbey this June. The awards, now in their second year, recognise and celebrate the achievements of parks, gardens, grounds and tree management professionals, providing an exceptional opportunity for in-house teams to showcase achievements, innovation and developments to stakeholders and visitors alike — and reward teams for their work throughout the year. They can be used as a powerful tool to support objectives, whether through raising the profile of a key project or simply encouraging success. In the second year of the awards potential entrants have even more categories from which to chose. In addition to highlighting the best teams, projects, and innovations, we have added awards for Best Heritage Park, Best Neighbourhood Park, Best Grounds and awards for Best Gardens or Arboretum (one-to-five and six-plus staff). The Landscape Institute and the Professional Gardeners Guild have both thrown their weight behind the awards. Landscape Institute president Merrick Denton-Thompson said: "The people who are managing our parks and open spaces are great unsung heroes and they very rarely get any recognition for the outstanding work they do in providing a vital resource that secures the health and safety of our communities." While PGG chairman Tony Arnold said launching an awards scheme for gardens, grounds, parks and tree care professionals was long overdue. "I think it shows an appreciation and respect for the people who look after and manage gardens and parks and so on. It shows an appreciation for what they do and it values the importance of them. "Winning an award is hugely motivating for the team that wins. They are motivated by the fact that they are recognised and they have been appreciated by other people from that sector. The judging panel were all senior gardeners or horticulturalists from the industry, they are your peers, and it’s an appreciation so it’s highly motivating. "The people at the Custodian Awards last year were absolutely thrilled to bits, they all said what a great thing it was to have." Entries will be judged by a panel of independent specialists drawn from across the parks, gardens, grounds and tree management sectors, ensuring that the highest standards are met. 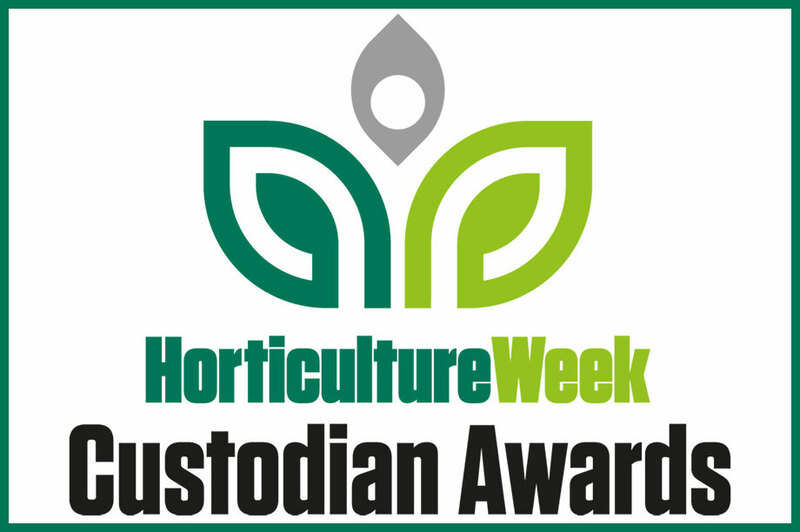 The winners will be announced at a special awards presentationa and reception on 28 June at Woburn Abbey, hosted by Horticulture Week. A special awards report detailing all the winners’ projects and finalists will be published in print and online at www.HorticultureWeek.co.uk reaching an audience of more than 80,000 visitors per month. Winning projects will also be promoted via HW's social media outlets — including among HW's 29,000 Twitter followers. For sponsorship enquiries, please contact Róisín Kennedy — call 020 8267 4953 or email roisin.kennedy@haymarket.com. What's new in amenity sector weed control? The latest training, new products and hardware can help amenity managers with weed control, says Sally Drury. 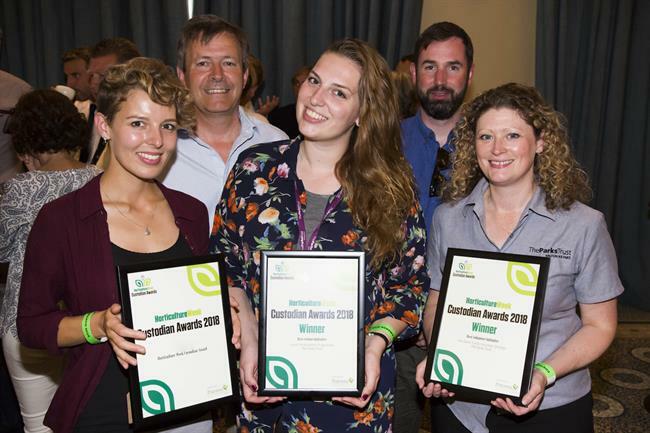 The Horticulture Week Custodian Awards are open to all professionals responsible for the management and development of parks, gardens and other green spaces. Find out more about how and why you should enter the 2019 Custodian Awards. Find out more about the outstanding parks, gardens and arboricultural projects and teams that became our Custodian Award 2018 winners.